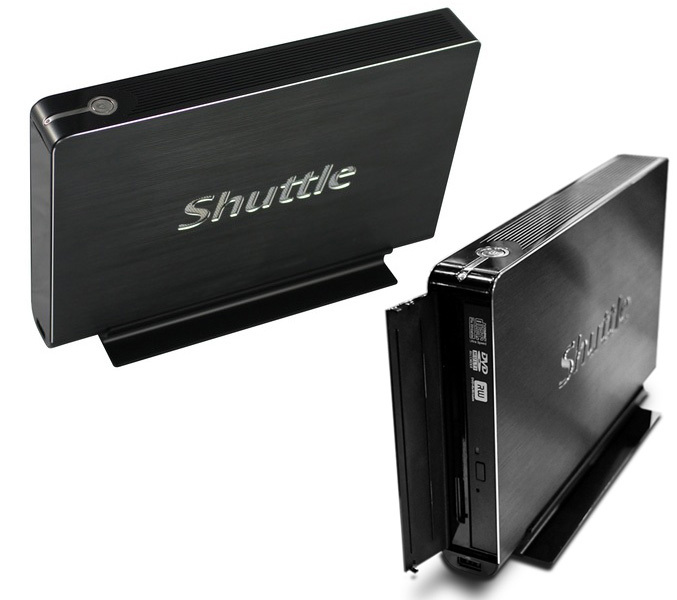 Shuttle announced that will be unveiling at CeBIT in Hanover next month a new, ultra-compact XS35 mini PC which is just 3.3 cm wide. Shuttle Barebone XS35 is in the 1-litre class, passively cooled and has a standard VESA mounting interface and can be easily fitted behind LCD TV. The mini PC packs Intel’s Atom D510 Dual Core Processor (2x 1.66 GHz) and the NM10 Express Chipset, NVIDIA GT218 or known as ION2 graphics card, 2.5″ hard disk, optical drive and has a HDMI, 5x USB, VGA, LAN port and Audio output. Housed in the small case are a multi-format card reader, a 2.5″ hard disk and an optical drive. 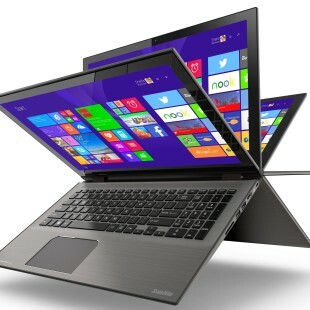 The new Shuttle Barebone XS35 will be available in stores in the second quarter of 2010. The recommended retail price has not yet been fixed.